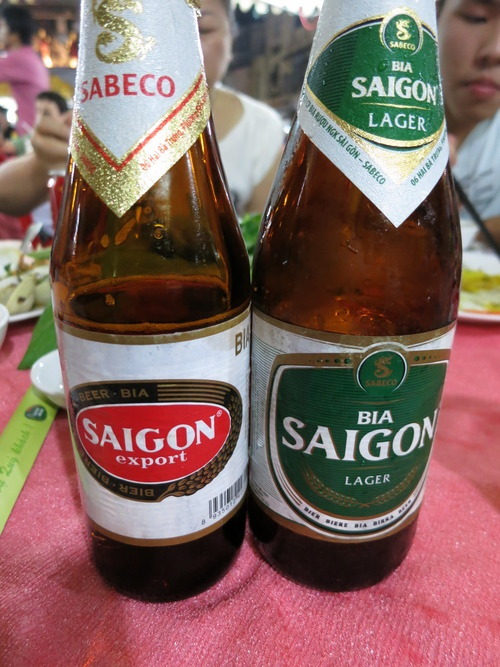 They’re the kind of beer that I would enjoy having in every meal, something to look forward to in every visit to Vietnam. When we were in Hanoi, one of our friends invited us for a dinner in Highway 4. 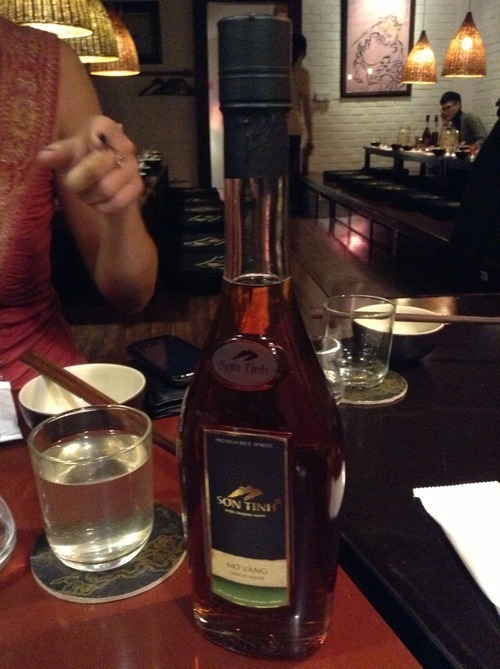 It was not just the weird food that I like about that Christmas Eve dinner but it was also the good company and the Son Tinh Premium Rice Spirits. It’s like a mixture of traditional and novel taste that complimented to the very fine Vietnamese food. 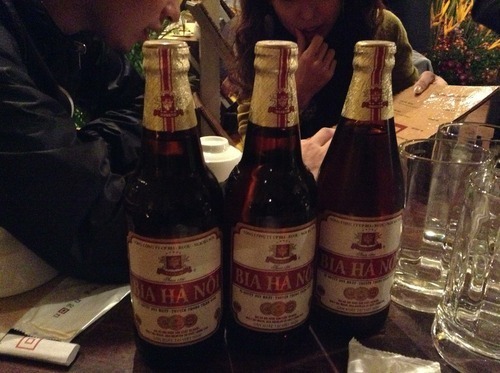 I hope that this liquor will be one of Hanoi’s future tradition and that you’ll remember to try as you explore Hanoi.